Quality backlinks from authority websites means improved search engine rankings, talk to us to find out what we can do for you. Internet is nothing else than connections and links. Therefore, building quality oriented authoritative links is an utmost necessity not only to improve the search engine ranking of your website but also directing quality traffic to your site. Phedratech offers a customized approach for each client that focuses on earning backlinlinks from authoritative and commanding sites and directing worthy traffic to your website. 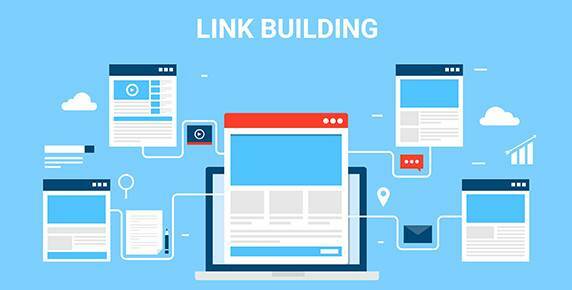 We, thanks to our decades of experience in the field of link building, offer you exactly what you have been dreaming for. Phedratech explores the horizon of opportunities for your business and helps you achieve your goals in the most professional way. This is where we start from by identifying and choosing the best content on your website in order to link it in your published article. Even if you do not have perfect working story, we will create such a story for you. After selecting the desirable content, we go through our extensive list of publishing partners and find the perfect match in terms of relevance for your link. Once we are done identifying which publishers to target, we will generate content ideas to hit the nail on the head while addressing the audience. After that, our prolific content writers generate content that matches the expectations of partnered publishers. 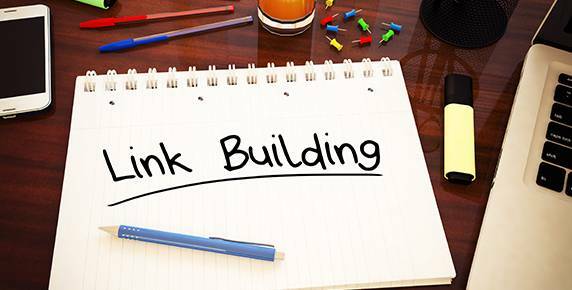 After we successfully get your links published, we stay in contact with you and keep you updated by sending you weekly link building reports. Our marketing team consisting of designers and SEO specialists, then makes sure to you get the most out of your link by doing SEO and sharing it on all social platforms.